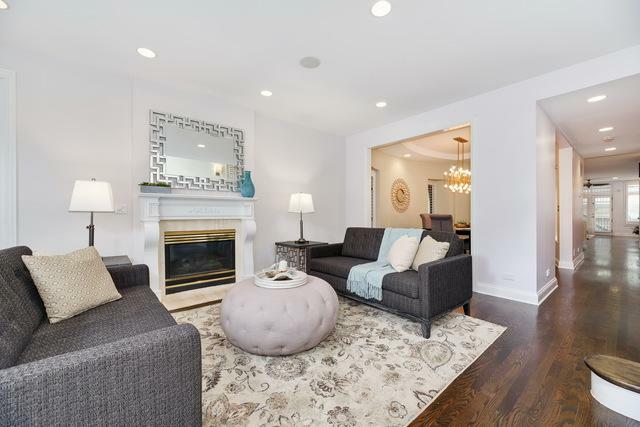 Fabulous deal for this sunny & updated Lincoln Park home on a deep lot. 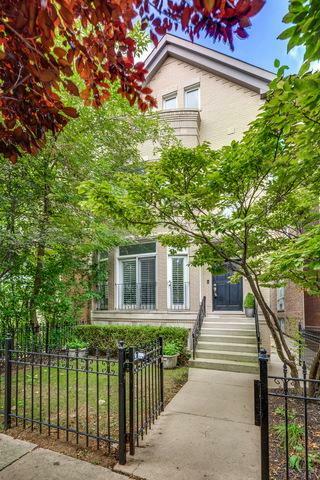 Beautiful transitional finishes throughout & a great floorplan w/four bedrooms on upper levels. The main level offers true formal living & dining rooms and a classic kitchen w/white cabinetry, beautiful granite countertops, top end stainless appls, & a built-in desk. An adjacent great room offers a great place to relax around the cozy fireplace. The 2nd level offers 3 gracious bedrooms, including the master suite w/dual walk-in closets, double sinks, sep tub/shower, fireplace, & terrace. 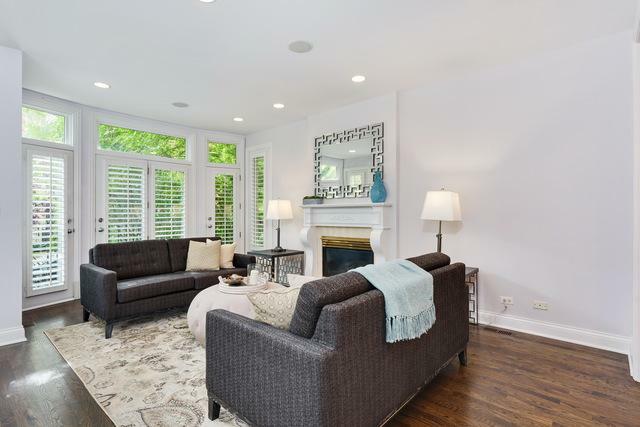 Top level recreational space w/wet bar & fabulous roof deck for entertaining. There is an addtl bedroom & full bath on this lvl. The LL has an addtl rec/media room, 2 guest bedrooms & full bath, & an abundance of storage. The long lot allows for a front yard in addition to the garage top deck & roof deck. This home is located in a wonderful Lincoln Park location near shopping, dining, public transportation, & Oscar Mayer School.